It’s funny, life is so different from one generation to the next, and yet many of the “rules” stay the same: go to school, graduate high school, go to college, graduate college, get a job, get a Graduate Degree, climb up the corporate ladder… Sounds familiar? But back in the day, I had no problem following those rules. When you’re young and everyone tell you that’s what you need to do in order to be happy, that’s what you do. You don’t know any better. And if you’ve had a difficult childhood like me, this magical step-ladder to “happily ever after” becomes even more tempting. Yet, sooner or later, at a certain level, you realize the ladder is a scam. It does give you some certainty and certainty is important. But other things are also important. And here’s the deal about this realization: very few have the courage to change directions. So, because life always works for you and not against you, destiny makes sure you fall. And it hurts! Getting kicked out of your comfort zone leads to two things. First, you immediately raise your standards. You can feel it in your heart that in order to solve whatever problem needs solving, you need more. More of what? More of everything! More knowledge and confidence. More curiosity and energy. More determination and commitment, and strength. Second: you decide change must occur immediately if not sooner. For me, this process lead to a successful business coaching career and the creation of the Dream Business Launcher Course for Online Entrepreneurs. But it was a process alright! The business building process is simple, if you know the steps to take. And that’s why I am now devoted to helping you build a business you love, so you can leave the job you don’t – faster, easier and better. People say business is hard. It isn’t hard. Knowing what to do is hard. Because to learn what to do in order to get optimum results for the resources you want to put in, you have to go through painful experiences. You have to make mistakes. You have to waste time and money. The great coach – the kind of coach I am – does that exactly, helps you figure out what to do. Specifically. I don’t do blah blah. I don’t get into the Law of Attraction or how the stars affect you. They probably do, but that’s not what you need to focus on right now. Making the services or products you offer one of the best on the market. Marketing the hell out of them in specific ways so that they reach specific clients. This is where most coaches say it’s time for a “change”. But change can go either way. So I’m telling you this: it’s time for success. Real, measurable success that affects all parts of your life. Why Do You Need To Work With A Coach? Because you need specific information. Coaching is a complex process, but what it ultimately offers is you achieving your goals faster. A lot faster. And in business, speed matters. You can’t take forever to make a decision. It all moves too quickly. Your competitors move quickly, your clients do too, and the marketing channels – don’t even get me started. You can contact me for a FREE strategy session where I will tell you where to start and give you the confidence and energy to start. You can then proceed with my Dream Business Launcher Course to have a foundation to be ready to leave your job. You can take one of my courses at your own pace or combined with VIP coaching. 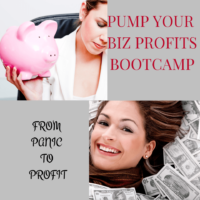 Renee’s 30-Day Biz Bootcamp course saved my business and my sanity. After being in business for over 2+ years, I have accumulated a lot of tools and apps. 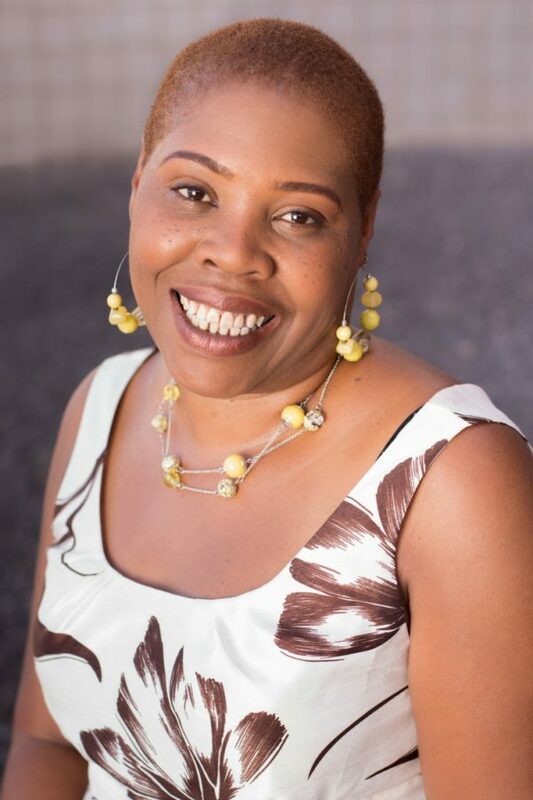 In that course of time, with Renee’s coaching I changed my niche in business. So my business was pieces of content and tools from my old niche and my new niche. After taking this course, I was able to go through my old content and repurpose for my new niche. I have streamlined my backend tools and apps to what is necessary to efficiently run my business. Now I do not dread going into my office and working my business. 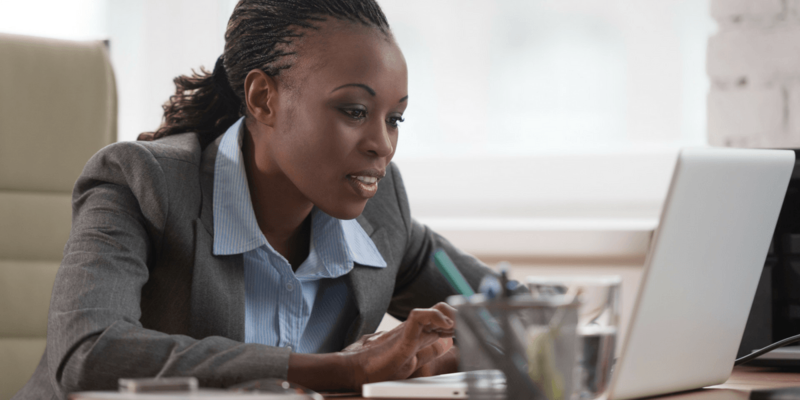 I know exactly what I have and how to leverage it all to make my business run smoothly. “This was the very first video I ever saw of you Renee and I must say I am in awe. I have watched alot of TED Talks etc, but this video is the most profound video I have ever watched. Too many takeaways to count. It is unbelievable. I was able to relate to how you used to be in your authenticity in your 20s. You have helped me understand alot of things about the real me and my mindset. My gosh, I cannot even explain how much this video has done for me. At first I was skeptical at purchasing the 30-Day Biz Bootcamp, due to me being a new entrepreneur. But I am so glad that I did. It helped me to set up systems and process for how to handle my tools, apps. The process to take in ensuring I give the right content in the right way to my prospect clients. Also to ensure that I do not become overwhelmed and not focused on what I need to run my business smoothly. I truly believe that you should not wait for the struggle and stress to happen before you get help, but get help first to avoid the struggle and stress.